The Public Interest Group Education Fund and the NGO Demos released a study in early August on the financing of the presidential campaign. They found that nearly 60% of the almost quarter of a billion dollars raised by Super PACs from individuals derived from just 47 people, who gave at least $1 million each (obviously some gave much more). Of these 47, the most generous (or greedy) are Sheldon Adelson and his wife, who gave $36 million themselves. Since the total known amount from individuals is $240 million, some 15 percent of the individual contributions, or one-sixth, are coming from one family. Some 94% of these funds came from a little more than a thousand donors, each of whom gave $10,000 or more (47 clearly gave a million or more). 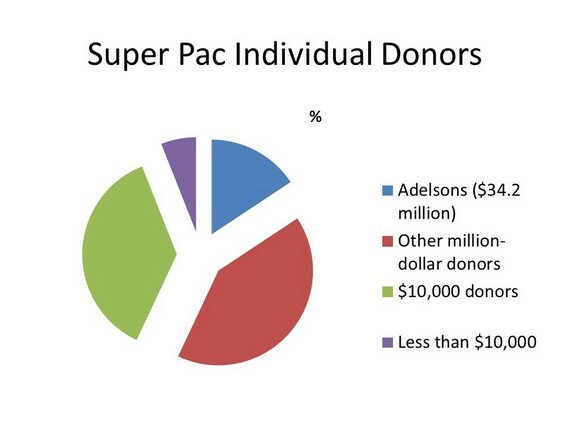 There are also super pacs funded by corporations, not just individuals! And there are anonymous donors. The Super Pacs are turning this presidential election into a toxic slamming match beyond anything seen in the recent past. These extremely wealthy and arrogant people are not giving this money for their health. They are expecting something for it. The Koch brothers want to kill green energy and preserve the value of their petroleum. Sheldon Adelson and his wife want Mitt Romney to start a war with Iran on behalf of Israel. (Adelson when in Israel is a major backer of far rightwing Likud Party PM Binyamin Netanyahu). If you put your politicians up for sale, as the US does (alone in this among industrialized democracies), then someone will buy them– and it won’t be you; you can’t afford them. After Nicolas Sarkozy lost the presidency in France, SWAT teams went into his house looking for evidence that he had received $50,000 illicitly from the L’oreal heiress. 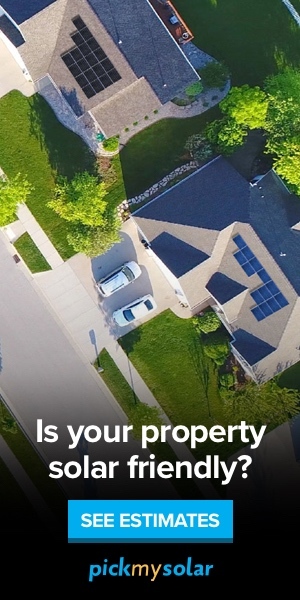 $50,000? Our politicians get that in their sleep; and it wouldn’t be illegal! Mother Jones reported on this study.